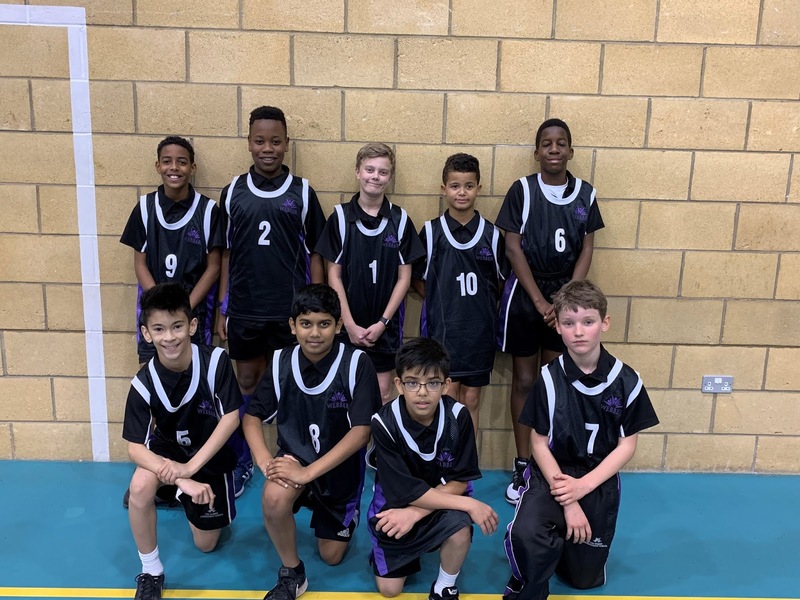 On 15th November, our Year 8 basketball team aided by some Year 7s made their way over to Walton high to play their first game of the season. Before the game started the team had to get to grips with some new rules for the Year 8 league this season, this resulted in a slow start but the boys were quick to learn and went into half-time 4-3 down. The second half was a story of missed opportunities for Webber, coming close to scoring on a number of occasions, however the ball just didn't want to go in. Walton High scored two more baskets in the final 15 minutes of the game, which took them into the lead winning the game 8-5. This was a good performance from the Webber team, and a great foundation on which to build and improve. On the 14th November 2018, Year 11 played their first basketball fixture of the year against a strong St Paul’s. The Webber team played with passion in the first quarter with Michael securing some important baskets. 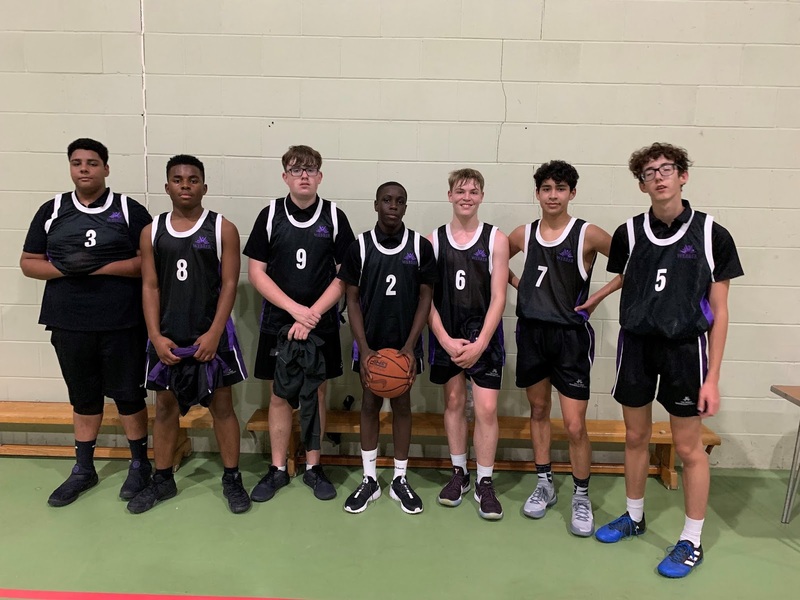 The boys held firm in the second quarter and displayed admirable effort throughout the game, however with only two substitutes the team became weary in the 3rd and 4th quarters. They played hard against the well drilled St Paul's but unfortunately lost the match 55-28. Well done to Aaron, Michael, Jonathan, Lionel, Tom, Ajay and Jude. 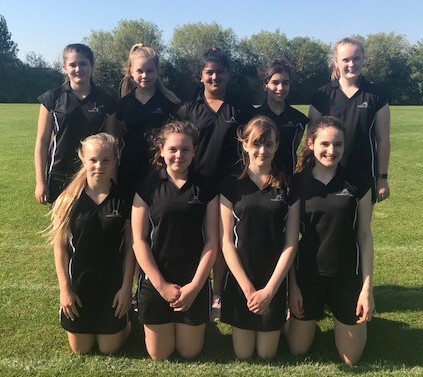 The U14 Netball team faced Ousedale on 8th November, in their third league game of the season. The girls started strong with some excellent shooting from Sophie and Sam, ending the first quarter 5-2 up, and the second quarter 8-3 up. Ousedale fought back in the last two quarters and started closing in on us, however we were strong enough to hold the lead and the game finished 10-7 to us. A special mention must go to the three Year 7s; Fey, Koi and Sofia S, who stepped up to the challenge to play against Year 9 opposition. 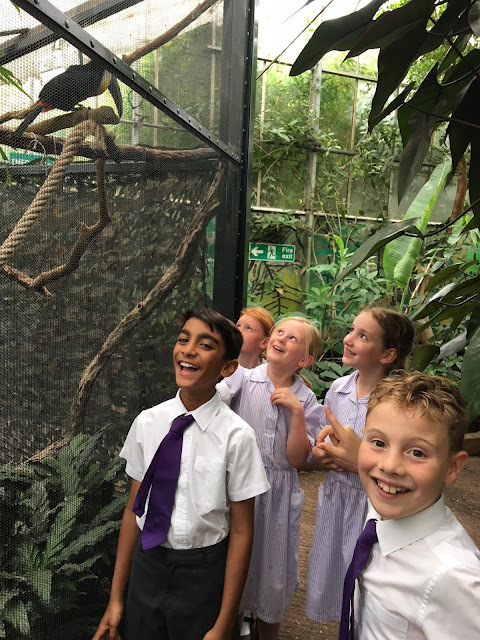 Well done to the whole team: Sophie, Samantha, Jaydie, Amaya, Lauren, Fey, Koi and Sofia, for pulling together and showing some excellent teamwork. Years 5 and 6 took part in the MK Independent School's Basketball Tournament at Cranfield University. The five boys and three girls turned up ready for the challenge. 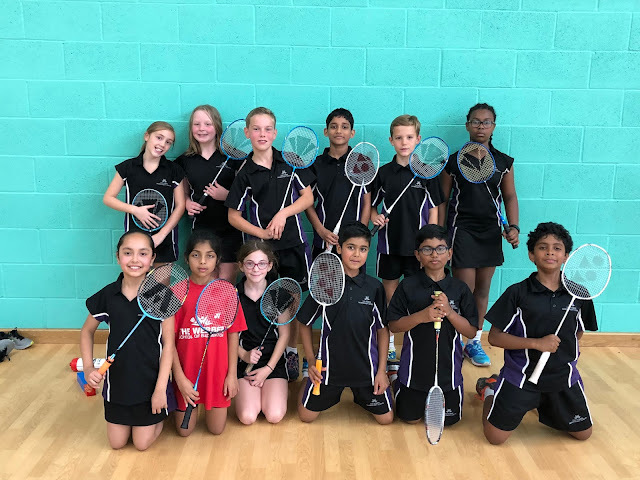 Webber lost the first game to Broughton Manor ‘A’ team, 4-2, but quickly picked up the pace and put the pressure on, securing a 6-2 victory over Broughton Manor ‘B’ team, and a 4-2 victory over Akeley Wood. Webber moved into the semi-final, once again taking on Akeley Wood. Simone showcased her strong defence tactics and the team emerged victorious with a final score or 4-0. 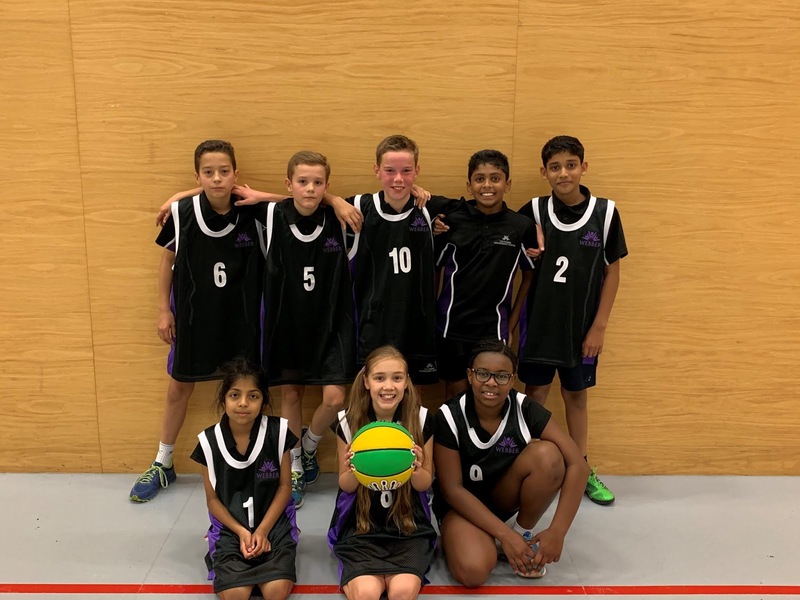 Webber moved confidently into the final where they played courageously against Broughton Manor ‘A’ team, however their shooters were too tall a match on this occasion, which resulted in Broughton Manor 'A' team taking the win with a final score of 6-2. Well done to all of you, brilliant play. 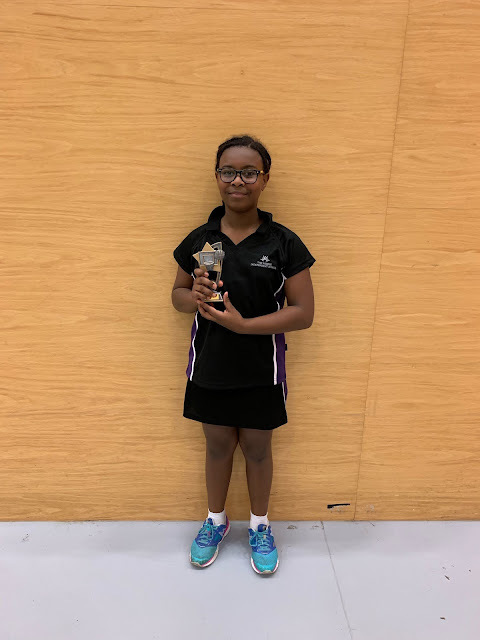 Special mention to: Emelian and Anish for some excellent shooting, and Simone for her strong defence. Simone was nominated by the host school and won player of the tournament. 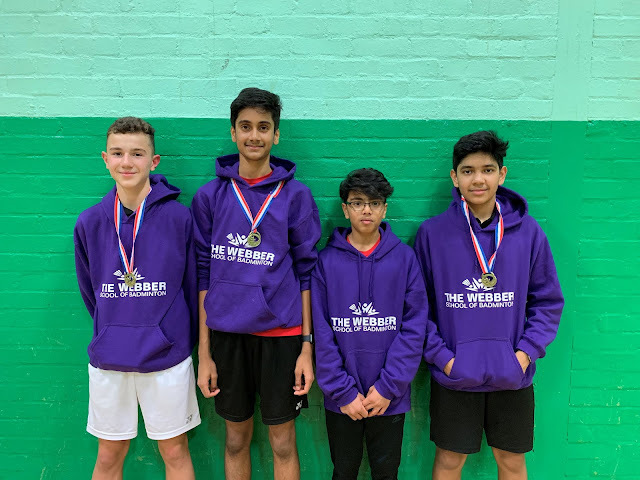 On 5th November, our Year 10 boys badminton team took part in a tournament at Lord Grey School. All four boys played exceptionally well winning all of their matches. The nature of the tournament meant that the Webber boys had to compete against each other. In the opening round it was Isa vs. Nadeem with Nadeem taking the win, 11-7. In the semi-finals Yash played an opponent from Ousedale winning 11-0, and Nadeem played Ethan, winning 11-7. The tense final was played by Webber's Yash and Nadeem, with Yash winning the final 15-10. In the doubles competition the Webber pairs won both matches 11-2 and 11-0. The final was a gripping game between Nadeem and Ethan and Isa and Yash, where a closely match battle resulted in Nadeem and Ethan securing a 15-10 win.